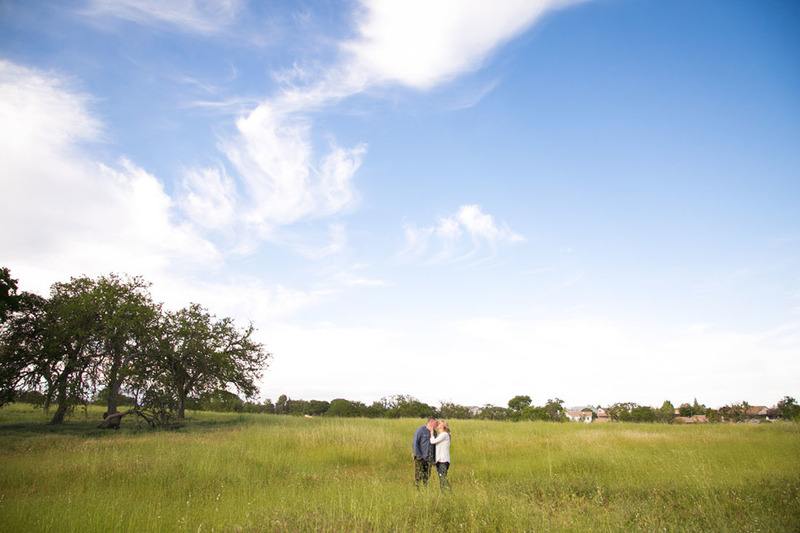 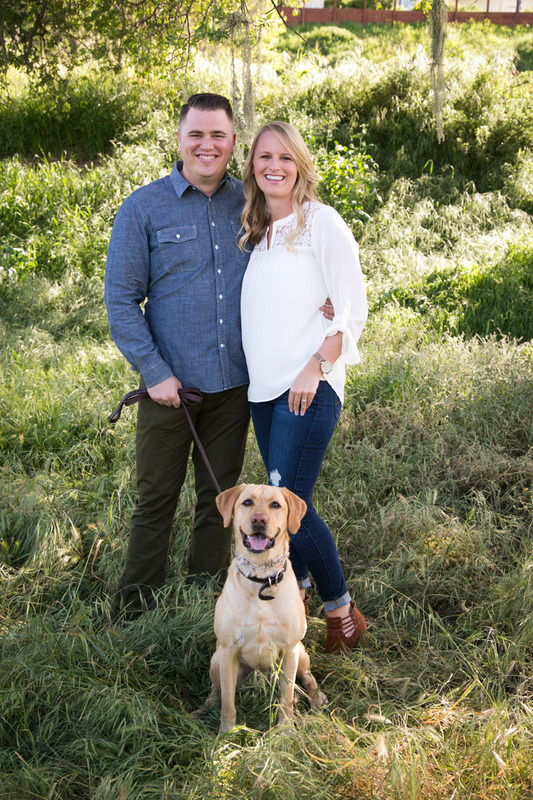 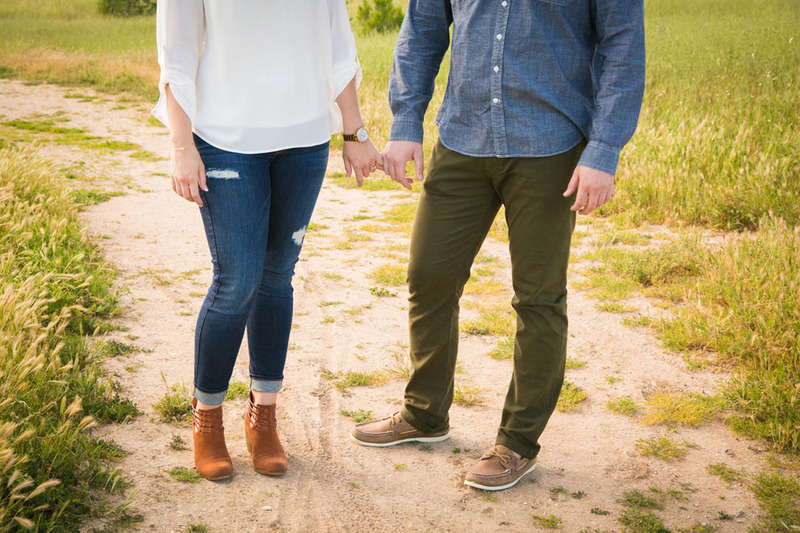 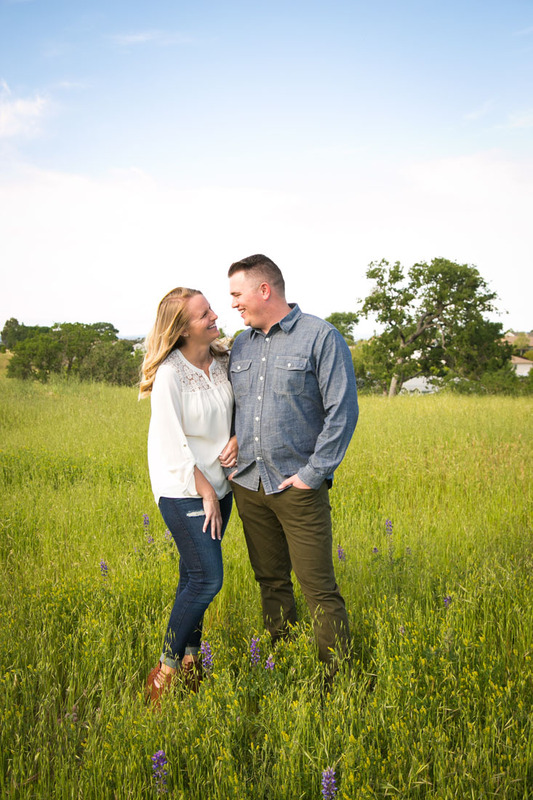 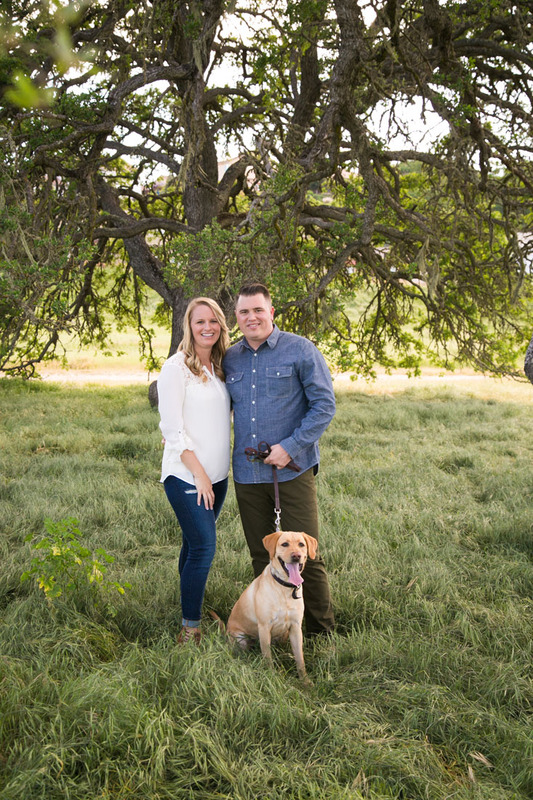 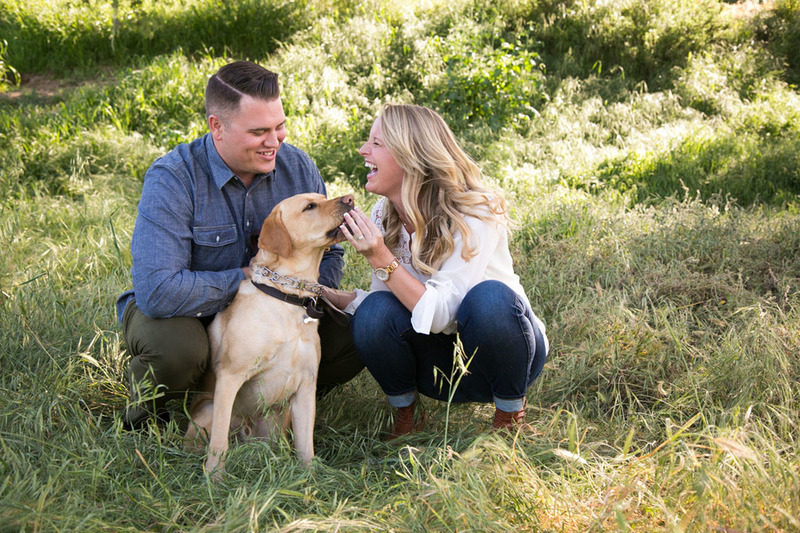 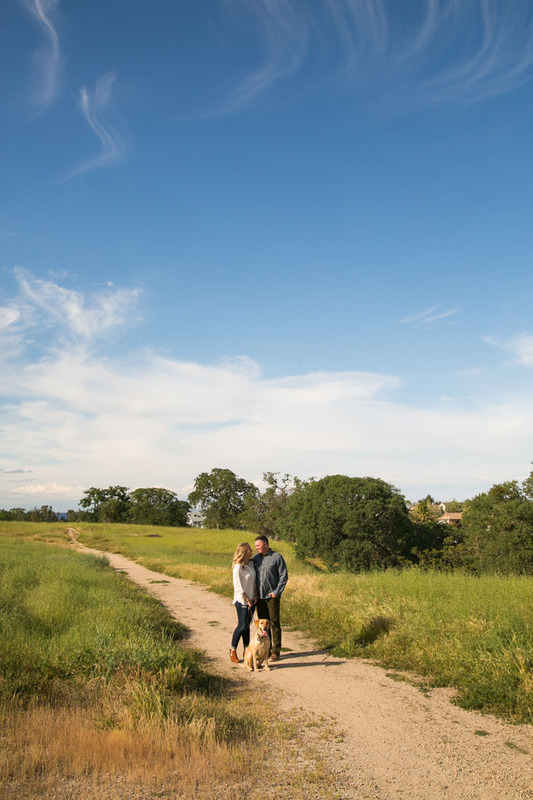 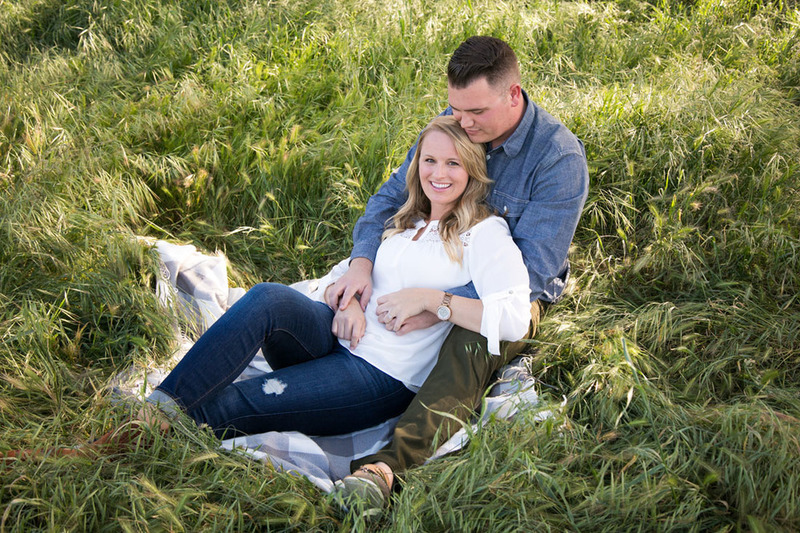 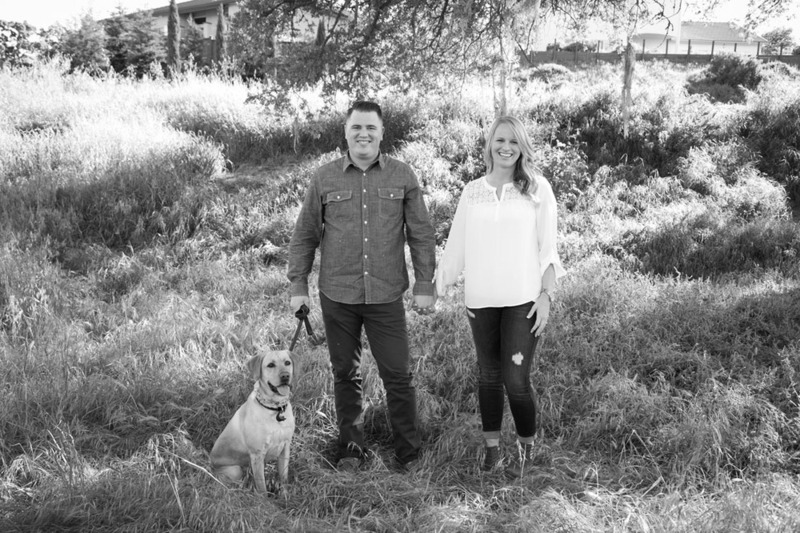 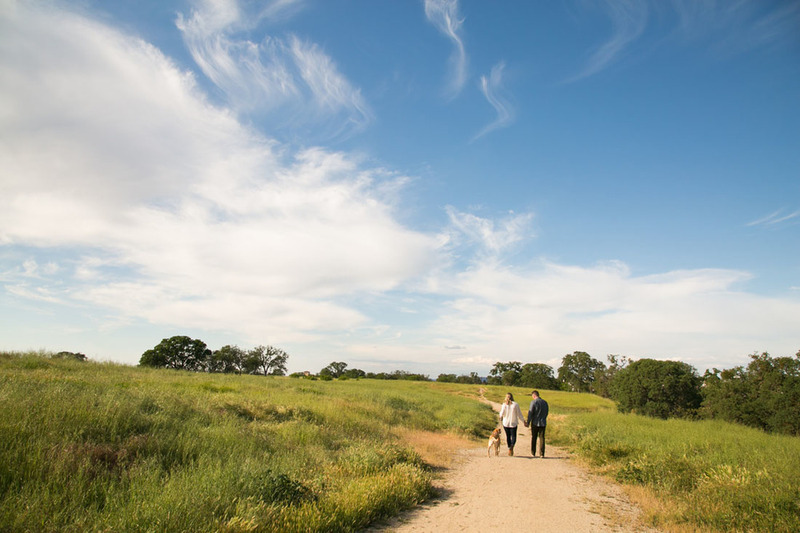 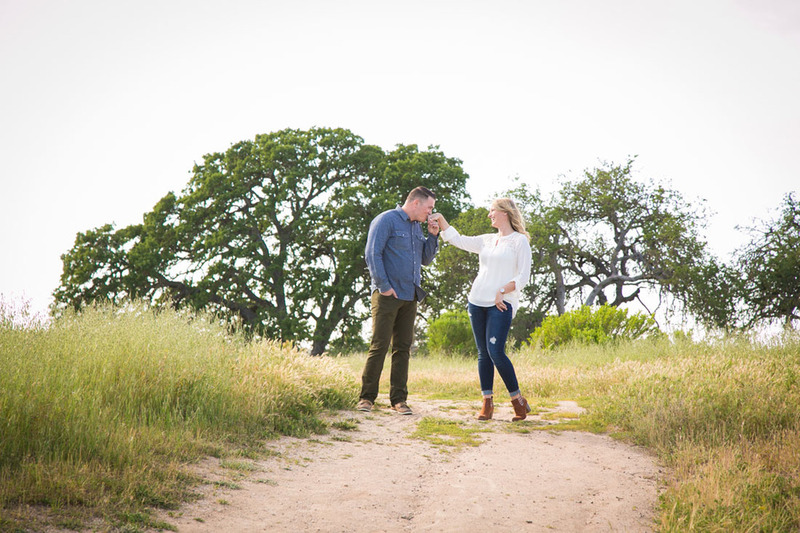 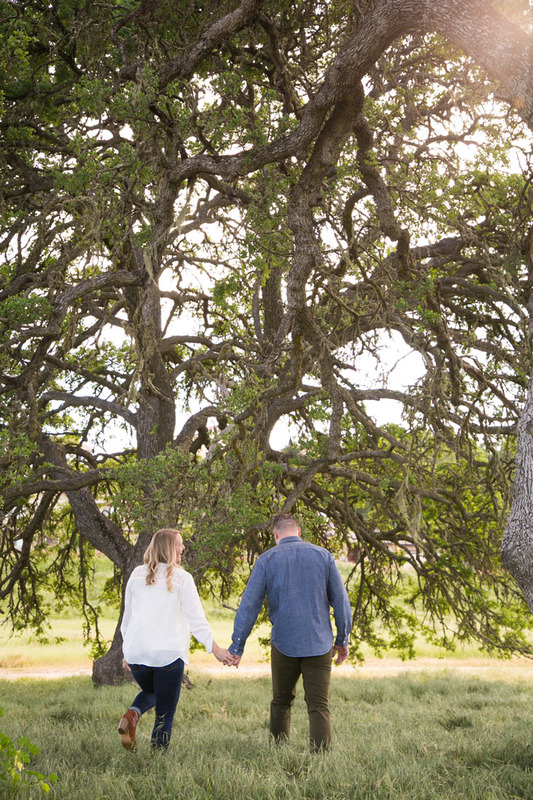 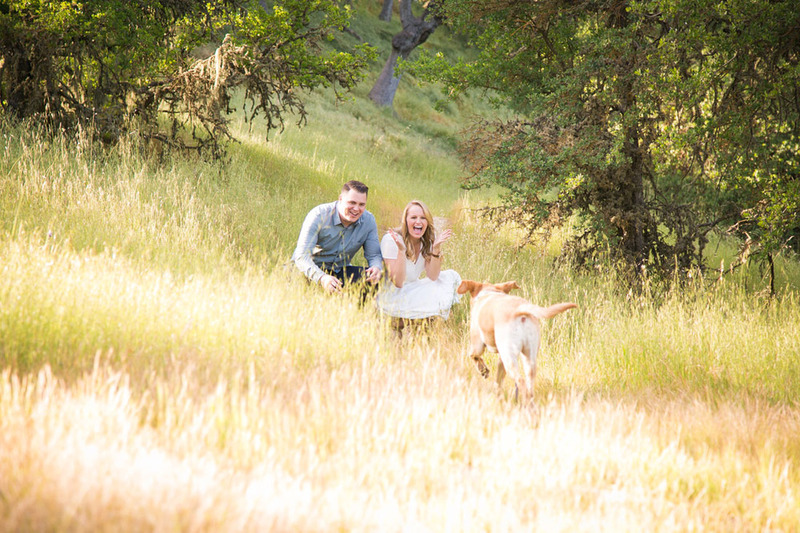 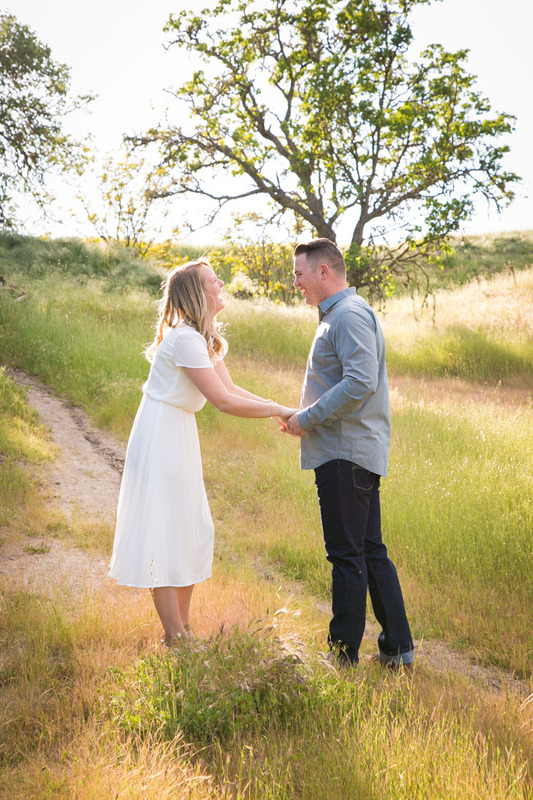 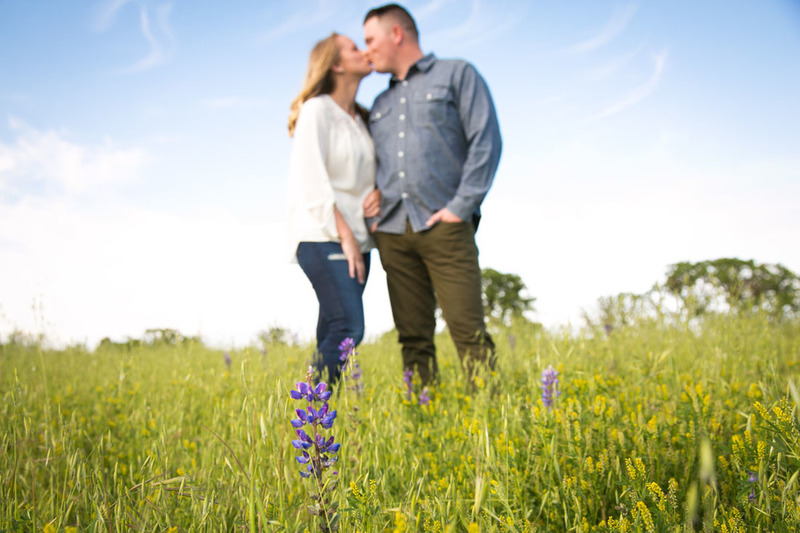 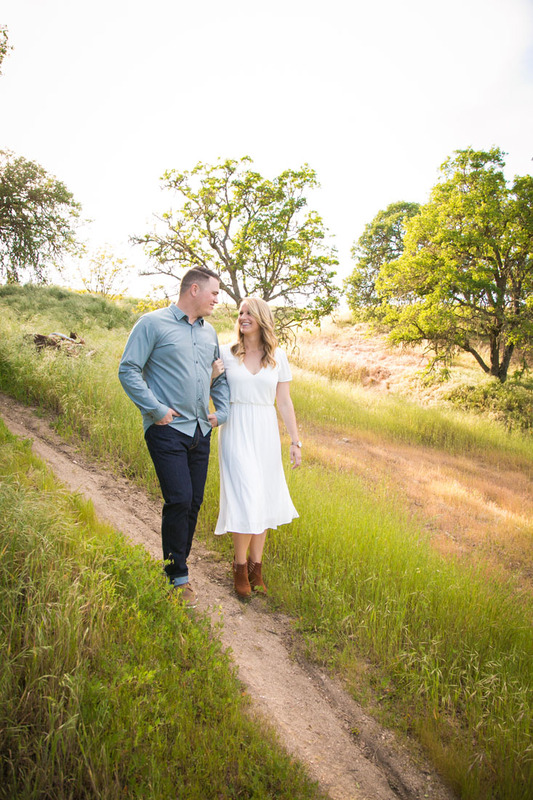 This engagement shoot in Paso Robles was truly perfect! 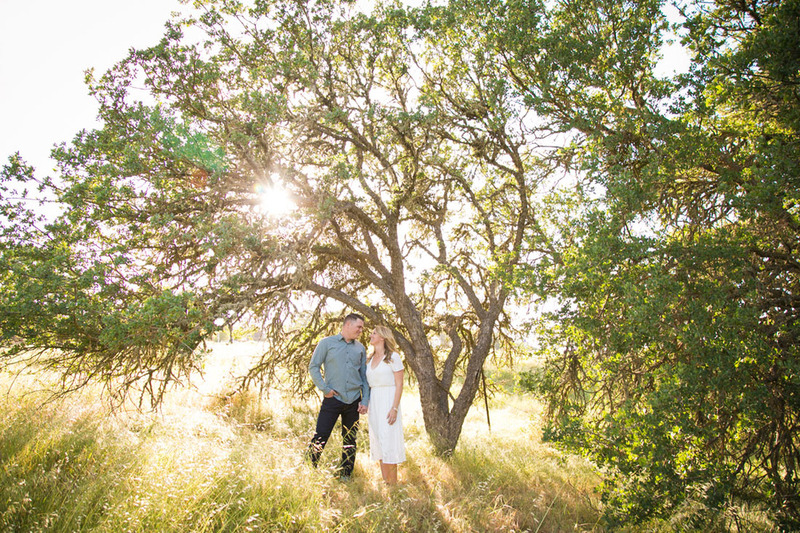 Andy and Katie could light up any setting and take incredible pictures...what a cute couple they are! 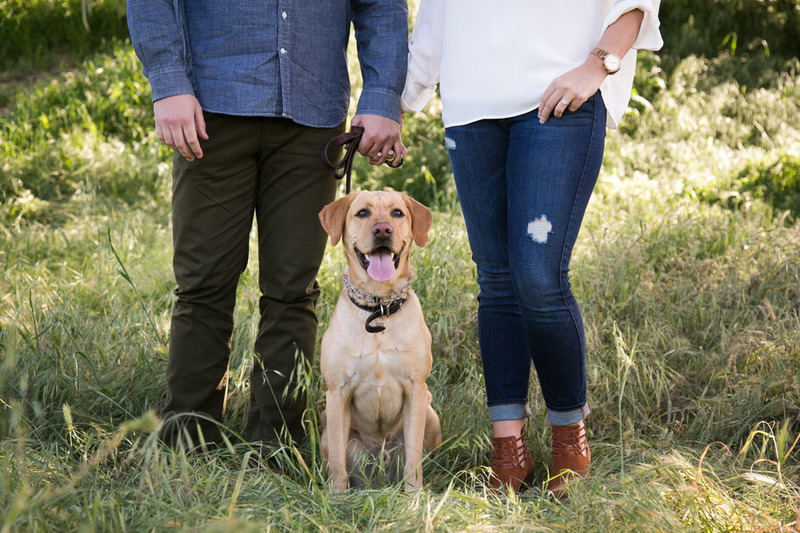 We ventured around with Theo the pup and had some great laughs, especially watching him pose for is favorite treat - popcorn! 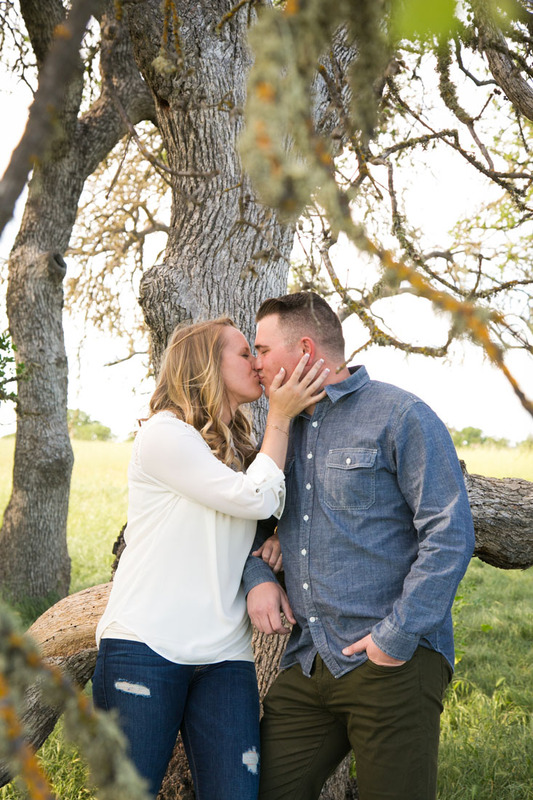 I am so excited for their wedding this Fall at Opolo!